Add design and functionality to your stovetop with the FRIGIDAIRE 3.2 qt. Tea Kettle. This eye-catching kettle features a beautiful Handle that has stay-cool technology and soft-touch. 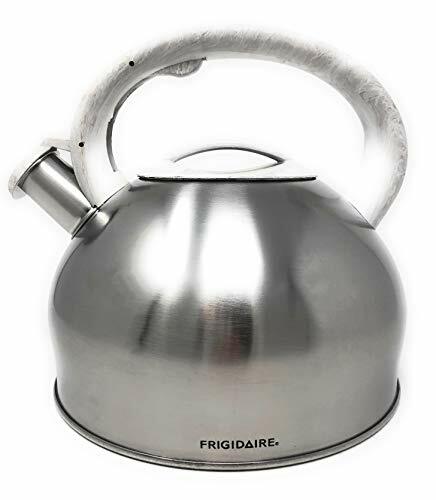 This Tea Kettle will be a staple in your kitchen for years to come!